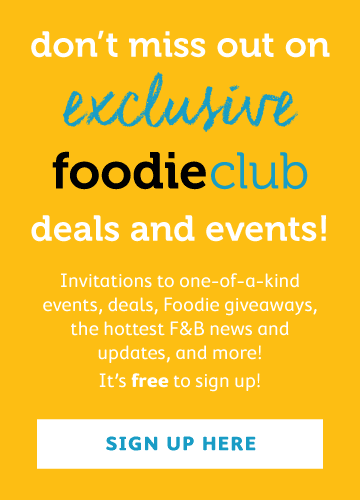 Newly minted one-Michelin-starred New Punjab Club – our Foodie Forks Reader’s Choice winner 2018 for Best New Restaurant – has rolled out a new menu for diners who seek cosy comfort in chilly weather. Alongside the updated, hearty menu is a fresh infusion of contemporary paintings that adorn the walls and new sets of colonially inspired “militarist” uniforms for the staff. Inspired by the tandoori grill houses of post-colonial Punjab, Executive Chef Palash Mitra weaves a rich narrative using the language of aromatic spices. We started our sumptuous meal with a bevy of gin cocktails, ranging from the lemony Opihr ($148), made with Ancho Reyes chilli liqueur, coriander and red chilli, to the floral, elderflower-infused G’vine Floraison ($148), made with yellow chartreuse, raspberry and mint. Our favourite, though, was the relatively simple London No.1 ($148), served with Indian tonic water and bay leaf. Samosa chaat ($98) was the first to grace our table. 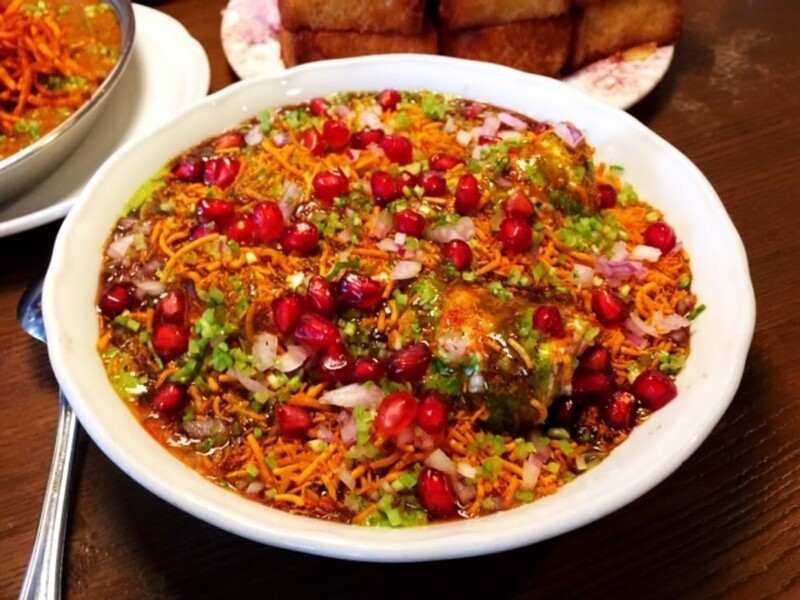 A typical Punjabi street food, the “chaat” in this case was made of smashed vegetable samosas, drizzled in a tangy, sweet and spicy tamarind glaze and yoghurt and topped with crisp noodles. A sprinkle of pomegranate seeds added bejewelled colour and textural contrast. We dare you to eat just one spoonful! 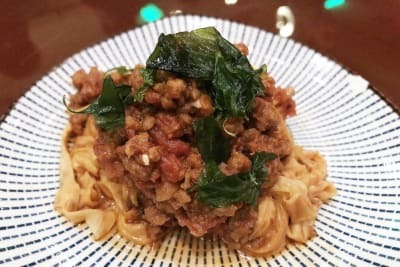 One of the must-try dishes of the restaurant, the keema pau ($148) was a platter of heart-racingly delicious fluffy milk buns accompanied by spiced minced mutton stew. Munch on these as an open-faced sandwich oozing with flavourful mince, sweet yet pungent red onion and crisp potato sticks. 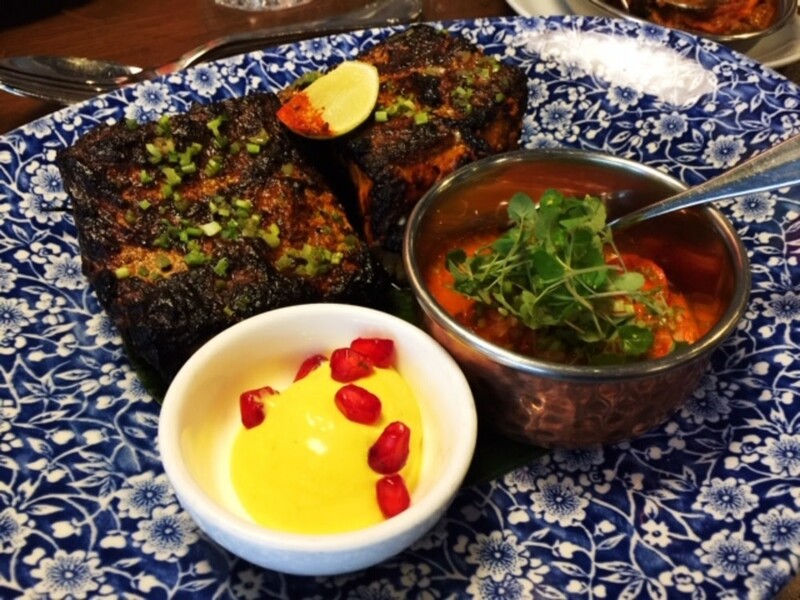 Much of Punjab cookery revolves around the tandoor, so we had to try the tandoori machli ($248), line-caught cobia smothered in an addictively flavourful yoghurt and spice marinade. 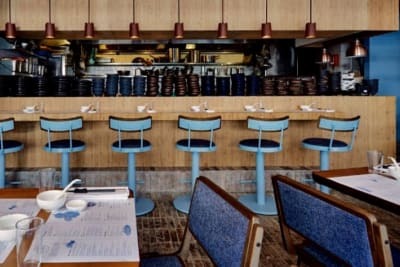 The fish is locally caught within 90 nautical miles off the Hong Kong coastline by the restaurant’s trusted fisherman, Peter, and first undergoes a marinade of sea salt, crushed peppers and dill before being dipped into the yoghurt marinade. The result was a hearty, full-flavoured fish fillet that could rival any other grilled protein. 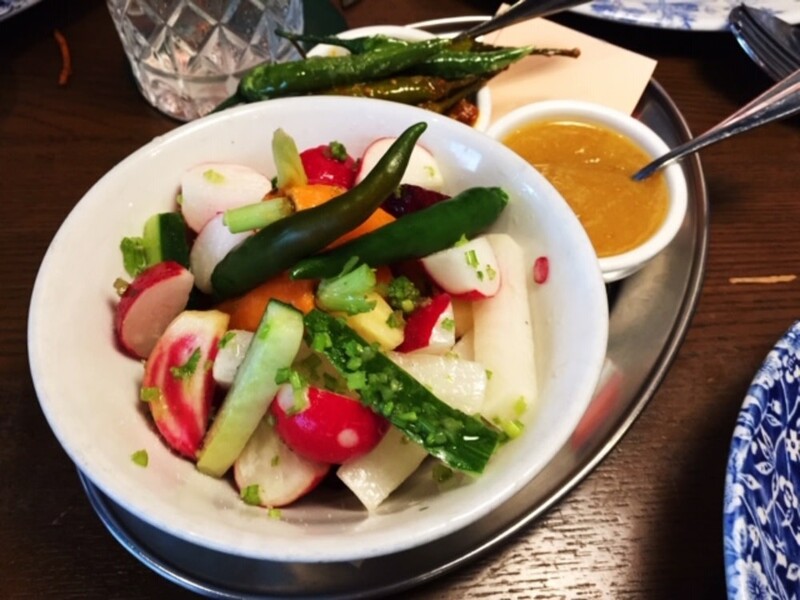 As a palate cleanser, we crunched into house-made pickles with a most delectable pineapple dressing. 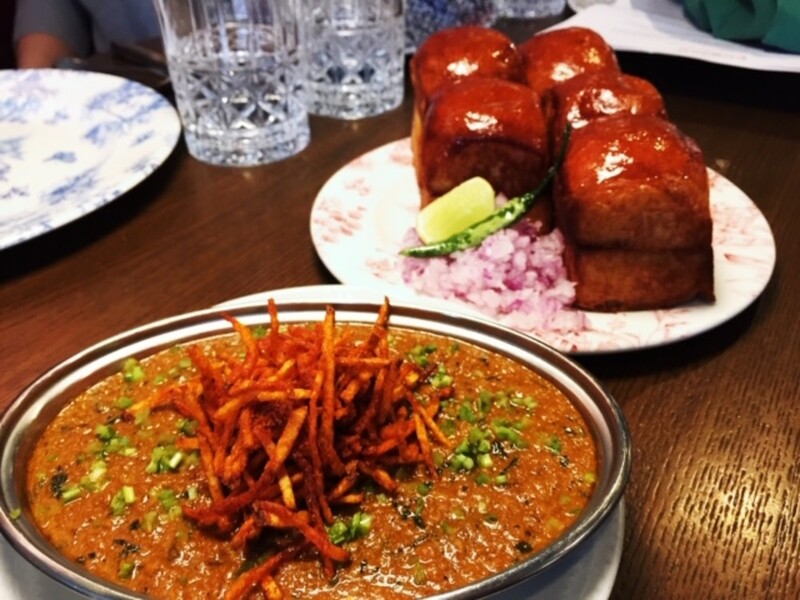 Definitely a dish that can warm you to the core, the gudda nihari ($208) was a joyous plate of tandoor-roasted bone marrow topped with bone broth. 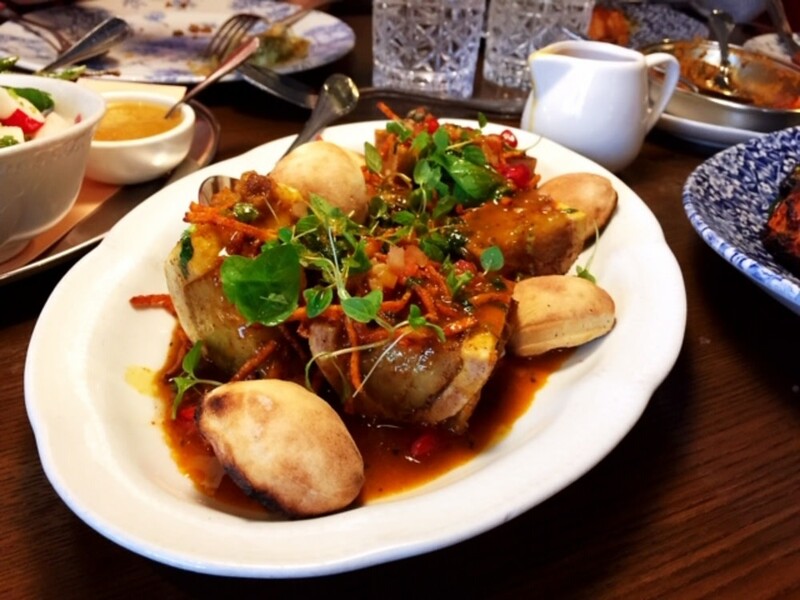 Soak up the meaty gravy with the mini naan that accompany the dish and slather creamy dollops of bone marrow on top for total indulgence. Naan is the backbone of any Punjabi meal. 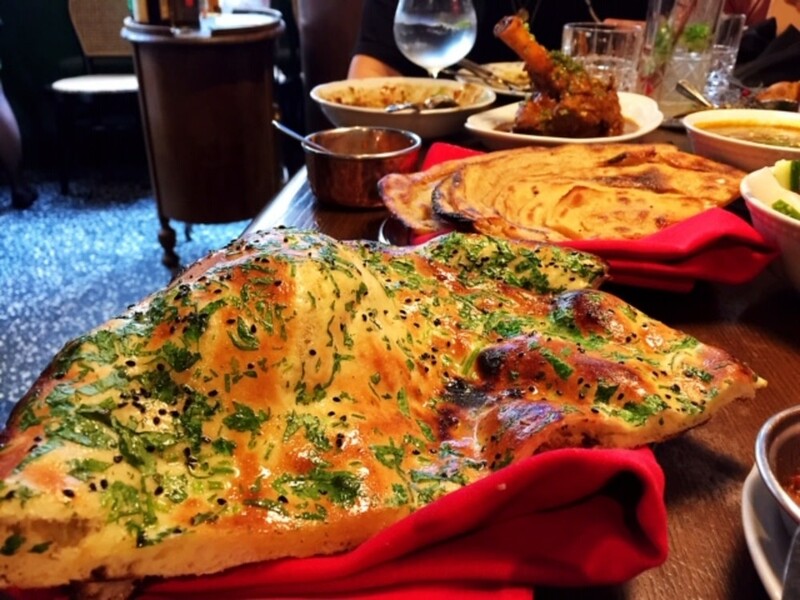 The butter naan ($78) was irresistibly fluffy and topped with a generous amount of fresh herbs. 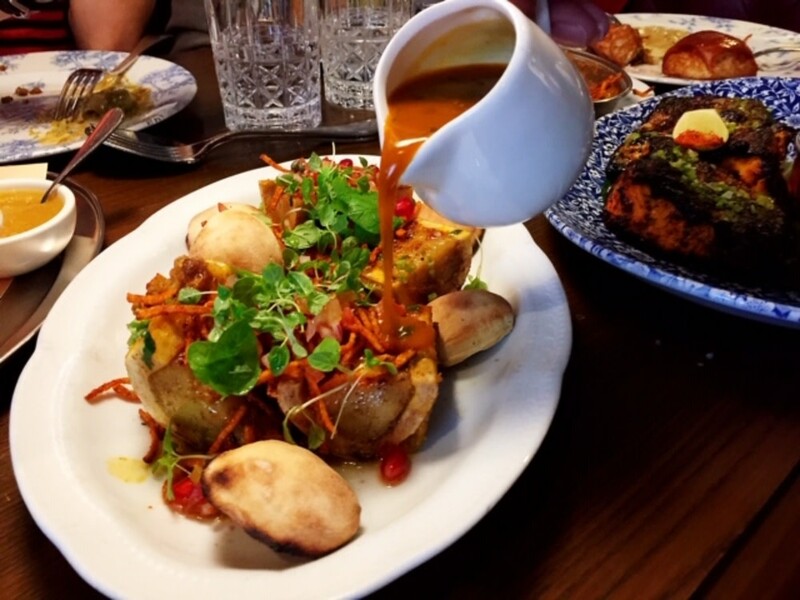 The gosht salan ($268) was a rich, vibrant dish of slow-braised Tasmanian lamb shank with caramelised onion, tomato and roasted coriander seeds. Lovingly slow-cooked so that the chunks of tender lamb fell off the bone with the touch of a fork, this dish really is the ultimate winter comfort food. 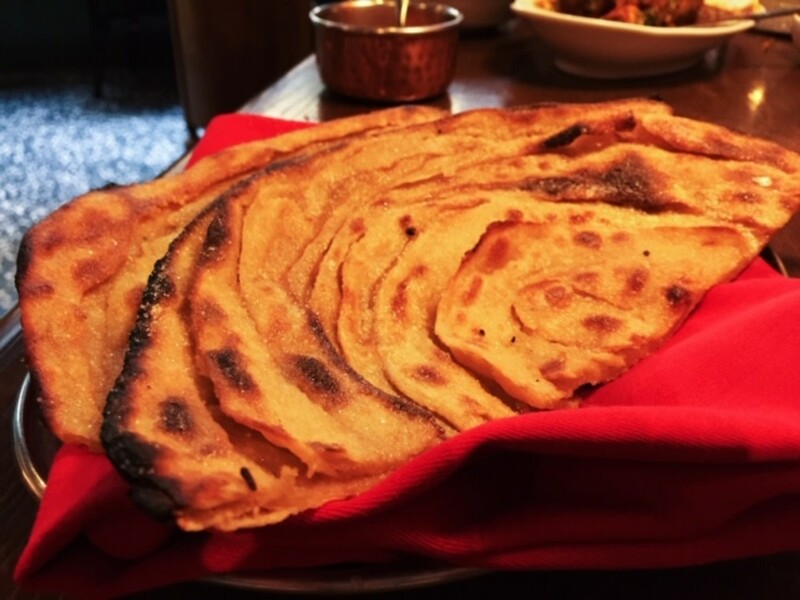 The sugary folds of the laccha paratha ($68) spoke the language of dessert, but we also found it the perfect accompaniment to the luscious lamb – a great marriage of savoury and sweet. With affable, knowledgeable service, eccentric decor and a spectacular menu, New Punjab Club is truly deserving of all the praise heaped on it.